With rain in the forecast be sure clear out your storm drain before hitting the road or snuggling in for a long weekend. Portland’s storm drains help drain storm water quickly and efficiently and keep our streets safe. 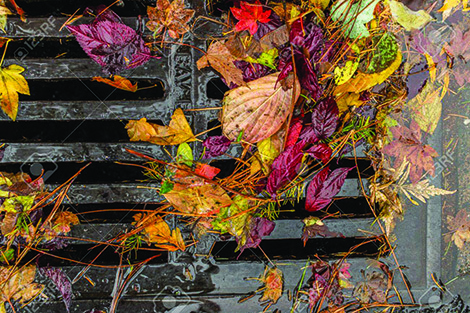 But when drains get clogged with fallen leaves and other debris, it can lead to ponding water in our streets and at our intersections. That makes it harder to drive, walk, bike and roll around town. Portland Bureau of Transportation crews work hard to keep the drains clear. But with over 58,000 drains in the city, they can’t get to all of them. That’s why we’re asking Portlanders to adopt storm drains in their neighborhoods and help to keep them free and clear of leaves.